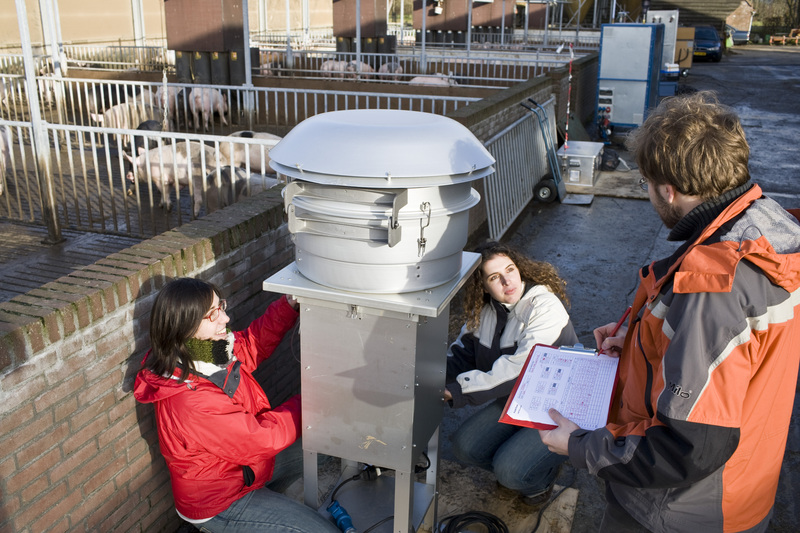 This MSc programme investigates risks related to chemical, biological and physical agents in the environment, the work place and the food chain from a multidisciplinary perspective. In order to facilitate and support risk assessment, knowledge is needed on the bioavailability and hazards associated with toxic substances. Within risk assessment epidemiological research aims at establishing relationships between environmental and occupational exposures to chemical, biological and physical factors and health. To reliably and quantitatively measure exposure of human beings to all sorts of agents is a complex endeavor which requires rigorous methods and method development and validation. Combining the information gathered by the three approaches mentioned above will contribute to an improved understanding of chemical and biological risks and more thorough risk assessments. The Master’s programme will prepare students for a PhD position in fundamental or applied research, or for a direct societal position at an academic level. Alumni work in academia in the Netherlands and abroad, research institutes industry, consultancies and municipal and occupational health services. The programme also aims to form a basis for the professional recognition and registration as a toxicologist or epidemiologist. The course has a strong multidisciplinary character in the life sciences. Expertise and practical skills in diverse biomedical and life science areas are integrated into the typical risk assessment disciplines: toxicology, environmental and occupational epidemiology, and occupational hygiene. The MSc programme (website) works in close collaboration with the Dutch National Institute of Public Health and the Environment (RIVM, Bilthoven) and with TNO-Quality of Life (Zeist).